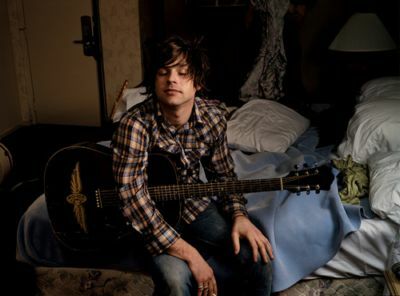 Ryan Adams has a new blog. Awesomeness. Ryan Adams has a new blog. He’s only had it for a day, but has posted 14 times already. Can I just say how absolutely awesome this is going to be?